The data below shows cities in the St Louis metro area that, based upon market conditions, appear to present an opportunity for sellers. 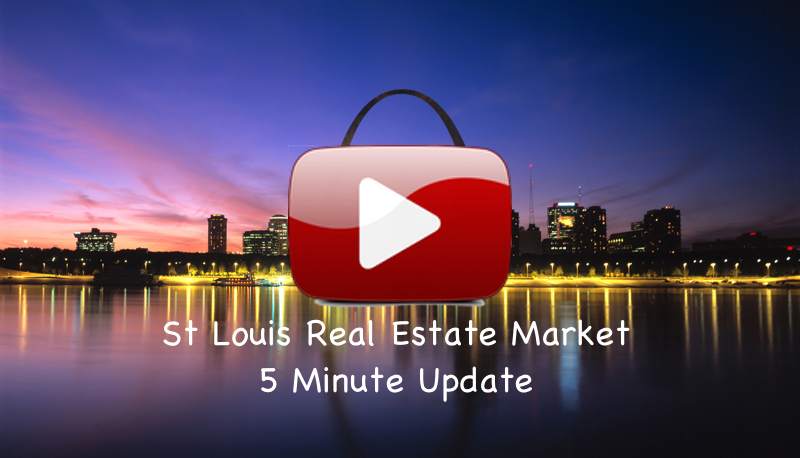 The real-time list above shows the cities in St Louis where, based upon home sales in the past 30 days and current inventory of homes for sale, there is an inventory of listings of less than 3 months. Of course, there are are market conditions and data you want to take into account before making a decision as to whether a particular market is a good seller's market but that's where we come in. Just hit the button below and we'll put all the info together for you!